Top ranked international bookmaker, with premium quality service package. Top Norch sport betting platform with widest range of sports with over 6000 matches monthly. World Class VIP Live dealer casino. Unique video playback to guarantee absolute fairness. Over 100+ slot games, table games, video poker. Promotion Diversification on free spin! 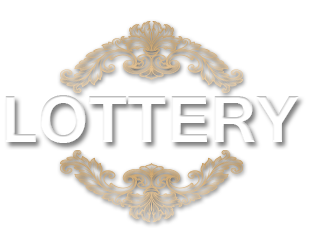 10000+ active members playing at our Lottery games. Multiple markets and offers with the highest odds.